Derivatives is one of the fundamental blocks of modern financial theory. If you aspire to work in this field, I encourage that you spend sufficient time to figure this out. There is one study session with 3 relatively short readings. The first introduces derivative markets and instrument. The second covers the basics of derivative pricing and valuation. The third discusses risk management and option strategies. L1 serves as a high level introduction and primer for more coverage in level 2 and 3. Derivatives is a tiny section in this level and there are people who pass without touching the study materials. Unlike Level 1, you really need to sit down and get the concepts sorted out. You must understand the futures, forwards, margin and be able to calculate a swap. Currency swap is the toughest in my opinion and you may want to spend extra time on that. Level 3 is meant to bring everything together. All concepts can be tested in any section and you need a solid understanding across products. For level 1, if you run out of time, focus on the “easy concepts” to get by. For example, pricing and valuing forwards and futures are simply discounted cash flow concepts. Binomial option model is very similar to bond binomial. I suggest that you allocate one full day for derivatives. Take baby steps to make sure you are fully confident on each concept before moving on. It will likely take you a ton of time reading and watching the videos, and more time and efforts to work on the EOCs. They are labor intensive and time consuming. It would be great if things start to click in the first reading. Don’t worry if it doesn’t — most of my readers do need a second reading. The good thing is that, after going through the materials a couple of times, my readers are so confident that they hope for more derivatives questions in their L2 exams. If you can remember a formula, you can plug and chug a calculation. Try your best to understand (not memorize) the formula: what does it mean, what does it imply when a given variable changes, which variable has a greater impact, and you’ll have to spend less time actively memorizing it. A reader suggests using excel spreadsheets to gain an intuition for formulas. For example, you can enter the put-call parity in and change certain inputs to see the effect on the call value. I think it’s a great idea. Big picture is very important for derivatives. Things get much easier if you know the directions of underlying and the instrument prices, as well as long or short sides outcomes. The problem with derivatives problems (especially swaps) is that they can take a long time to get through. Once you get the answers correctly, try pushing yourself to complete each question a bit faster. 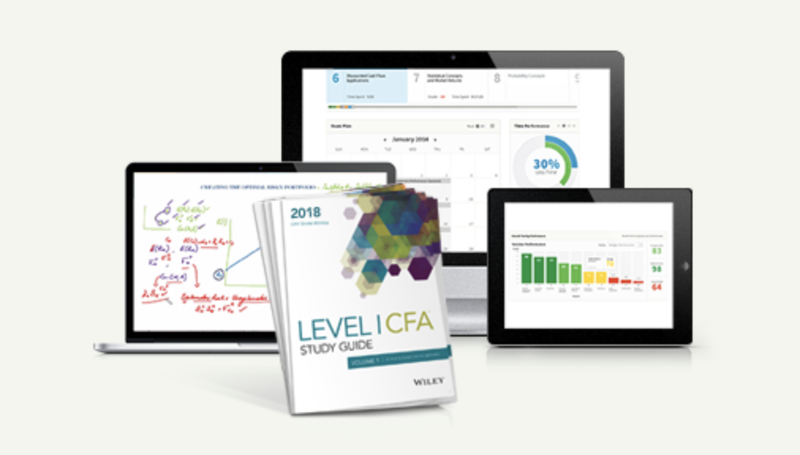 If you have trouble understanding the concepts with the CFAI text book, both Schweser and Wiley are helpful in pounding the concepts into your head. You can check out this page for the pros and cons of review course providers. For general knowledge in this topic, you may want to get Derivatives bible known as Option, Future and other Derivatives by John Hull. 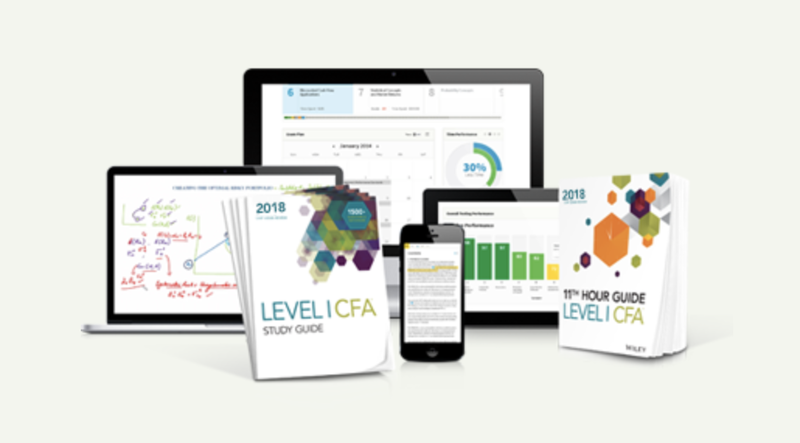 This is a popular reference book among college students and options traders. Derivatives is one of those you know it or not areas, there’s no grey. Once you got it, it is solid points for you. The key is spending a ton of time getting to know and understand the material. Start early and review it often until it clicks. Nothing sticks when you’re frustrated and trying to stick to a schedule. Study derivatives early and you may end up liking them!